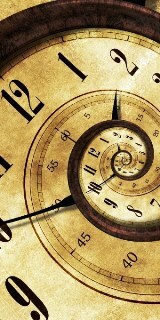 This book is a translation, with extensive annotation, of one of Ibn al-Arabi's key treatises on the subject of time, called: kitab al-azal (the book of Eternity). 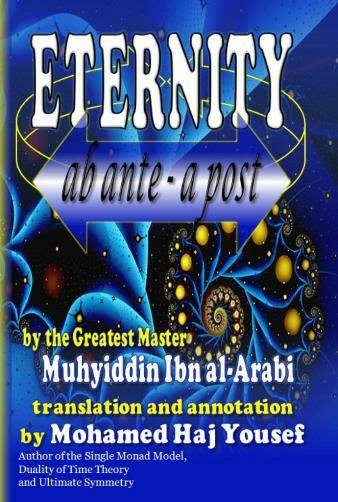 In this book, Ibn al-Arabi elaborates on the different philosophical opinions on the subject of eternity and how it applies to divinity. 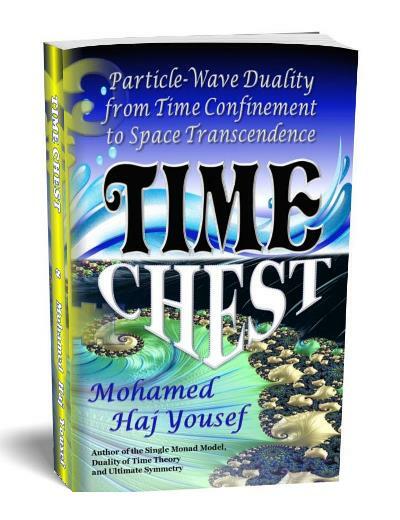 He then explains his own unique concept and relate it to our concept of time. This is a translation of Ibn al-Arabi's book of ad-Durrat-ul-Bayda. We quoted this book many times in the Single Monad of the Cosmos book series, and here we present a full translation with extensive annotation. 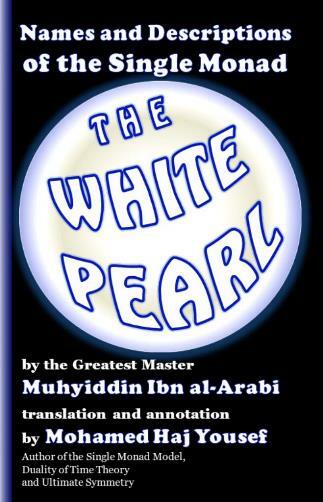 In this short book, Ibn al-Arabi comments on the various names and descriptions of the Single Monad, relating all that to the concept of time and pre-existence of the World in the divine fore-knowledge, before it is brought into actual existence in the outward corporeal and incorporeal dimensions, via the White Pearl, one of the important symbolic names of the Single Monad.. 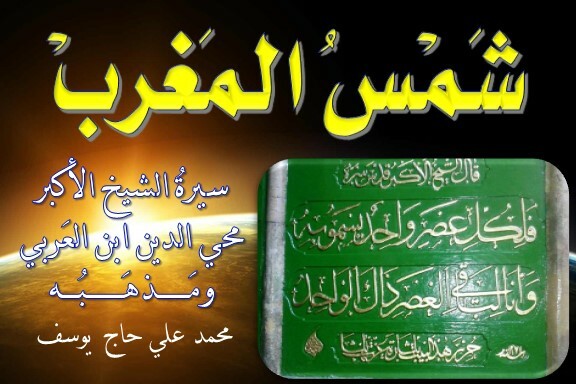 This is a translation of Shams -ul-Maghrib: Biography of the Greatest Master Muhyiddin Ibn al-Arabi and His Doctrine. See this dedicated website. Expected by the end of 2019. 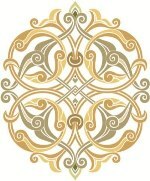 This life-long project is a translation of Ibn al-Arabi's book of al-futuhat al-makkiyya. 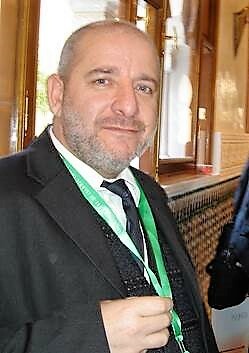 Please check this dedicated website. Expected to take many years. This Page has been viewed 124 times, and the number of All-Pages-Views is 106870 times, since 1/1/2019.